Swedish film director Ruben Östlund. On one hand, comedy is good. On the other hand, poutine is good. Now put your hands together. Live Ottawa Laughs, the Byward Market’s best kept secret, is a regular Thursday event that buys you all-you-can-eat poutine for $10, and a FREE standup show to entertain you while you stuff your face. The show starts at 8:30, but get there early – word’s been getting out, and the place fills up fast. Patty Boland’s is at 101 Clarence Street. Email comedyottawa@gmail.com if you’d like to make reservations. 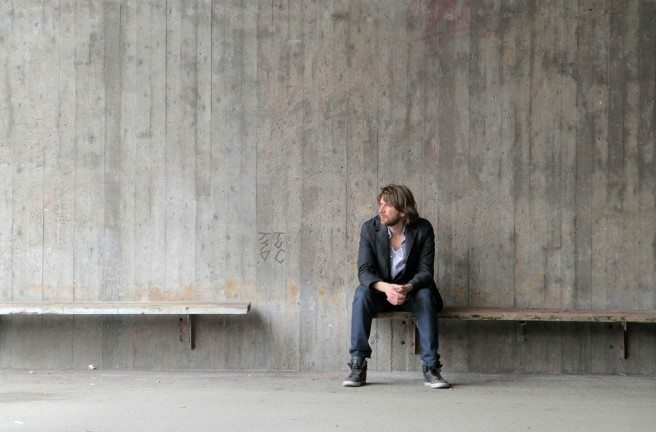 In partnership with Carleton University and the Swedish Embassy in Canada, the Canadian Film Institute brings us In Case of No Emergency: The Films of Ruben Östlund. The presentation, part of a three-month touring retrospective, features four Östlund films over the course of two Saturdays – this weekend they’ll be showing Play and Turist (Force Majeure). Tickets are $13 for each film, or $20 for a nightly double-bill, and free for Carleton students. Carleton University is at 1125 Colonel By Drive. Tickets can be purchased here. Adam Saikaley hosts a mix of 60s and 70s funk, soul, and jazz in a blast from the past at Mugshot’s FREE Jazz Night this Saturday, March 21. Since losing steam at the end of last year, Mugshots is re-emerging under new management as one of the best spots in town. 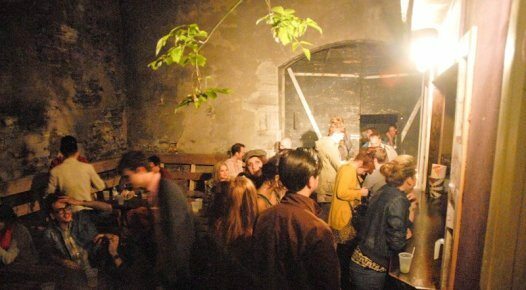 The quirky bar, located inside the haunted jail hostel in downtown Ottawa, hosts guests DJs and live acts year round. If we’re lucky, the weather will warm up enough to take in the music underneath the creepy old gallows in the courtyard. Mugshots can be found in the HI Ottawa Jail Hostel at 75 Nicholas Street. The outdoor courtyard at Mugshots. The Atomic Rooster can be found at 303 Bank Street. The Great Canadian Theatre Company continues its run of Best Brothers, a bittersweet comedy of love and family. Brothers Hamilton and Kyle lose their mother in a “comically gruesome” accident and must come together to handle the aftermath, all the while putting their own sibling rivalry behind them. Directed by Eric Coates and written by Daniel MacIvor, Best Brothers will run until Sunday, March 29. The Great Canadian Theatre Company is at 1233 Wellington Street W. Showtimes are available here.